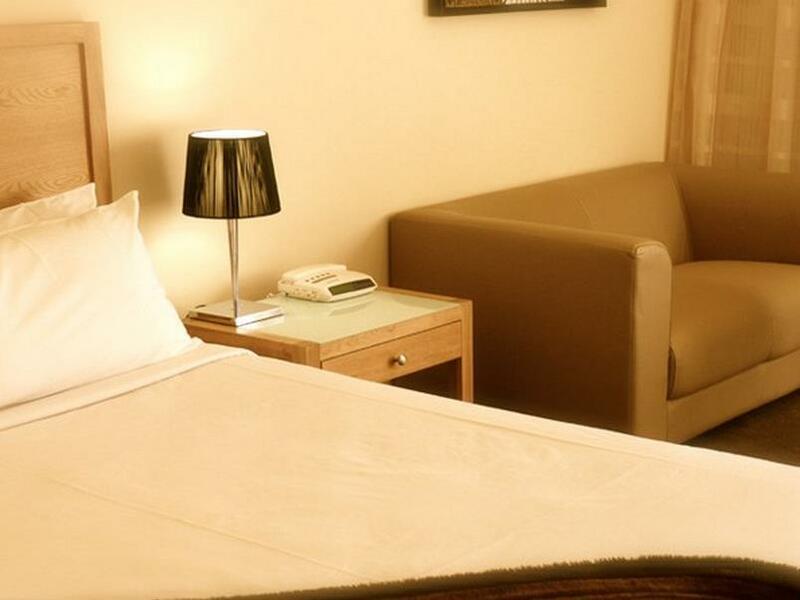 يقع فندق Best Western Wyndhamere Motel، المصمم ليناسب كل الضيوف سواء كانوا من رجال الأعمال أو السياح، في مكان ممتاز في أحد أكثر المناطق تفضيلاً في هذه المنطقة. يقع مركز المدينة على بعد 0.5 km فقط. ويمكن الوصول إلى المطار خلال 0 دقيقة. كما يمكن الوصول بسهولة إلى عدة معالم سياحية قريبة. ببساطة كل الخدمات وأساليب الضيافة التي تشتهر بها Best Western International تجعلك تشعر وكأنك في بيتك. يقدم العقار واي فاي مجاني في جميع الغرف, خدمة التنظيف يوميًا, مجهز لذوي الإحتياجات الخاصة, مرافق مخصصة لذوي الاحتياجات الخاصة, تسجيل وصول/خروج سريع لضمان الراحة القصوى لضيوفه. في الفندق غرف نوم يتجاوز عددها 30، كلها مجهزة بعناية وجمال وبعضها مزود بـ تلفزيون بشاشة مسطحة, قهوة فورية مجانية, شاي مجاني, اتصال لاسلكي بالإنترنت, حوض الاسترخاء. يقدم الفندق خدمات رائعة كمثل حمام سباحة خارجي, حديقة لمساعدتك على الاسترخاء بعد نهار طويل من النشاط والتجوال في المدينة. إن Best Western Wyndhamere Motel هو خيارك لخدمة الفنادق الراقية في المدينة. Had everything our family needed. Great stay. I stay one night with my babies and my family it was large bed and large room. It’s was bit surprised me how big the room is, and im very happy. Baby can move anywhere. Excellent value for money, Clean room with great facilities. Excellent mini bar service - Free snacks in the room too. Reception staff were great, very helpful and got us a better rage than advertised on 3rd party host. We were very happy with our interactions with staff, room was clean, well stocked mini bar if thats your thing, not many places do this these days. Bed in room we were in was very hard, felt old maybe. Was the same with the pillows, all felt very hard and well used. Maybe an update of all these things would make this place hard to beat, the motel itself seems great but was not a very comfortable stay overall due to the bed problem. Maybe try a different room? Nice, modern and clean. If you're looking for something decent and modern in the Shepperton area this is your best bet. Stayed overnight in a studio room. We checked-in a bit late as we drove late in the afternoon from Melbourne. It was nice that the staff rang us to check where we are and checked on us. It was easy to check-in however we noticed that parking spaces are quite tight/narrow. Over-all experience we are satisfied. We always stay here when in Shepparton. The rooms are spotless the restaurant is great and the staff are so friendly and helpful - this was so important this time as we experienced car trouble when about to depart. Thanks again. The room had a few spiders and dead flys left lying around, but it was comfortable and we enjoyed our swim and lazing about! Syay if your looking for a place in Shep! Perfectly positioned away from the centre of town and noise. Nice coffee machine with good coffee but not enough pods provided for stay. Loved the comfortable bedding. Decent spa and seperate shower in large bathroom. Great private king room and staff are very friendly and helpful. After initial reluctance to book, being on a main thoroughfare, I need not have worried about noise. The apartment accommodation is excellent value, situated well away from the main road, clean, comfortable bed and fantastic water pressure in the shower. Would certainly recommend and would stay again. booked the super king room and detail said spa included, when we arrived and reception lady told me it not included and there is nothing they can do (full booked, and i also showed her the agoda website said spa includled), I asked for refund because it was some mistake between the hotel and agoda but she said it not possible.. only thing she can do is leave the msg to manager and she will call me, but nothing happened ... reception lady was nice but just don't know why the manager didnt reply anything to me. Quiet and clean place, location was also very convenient. Great value for money, will happily stay here again. 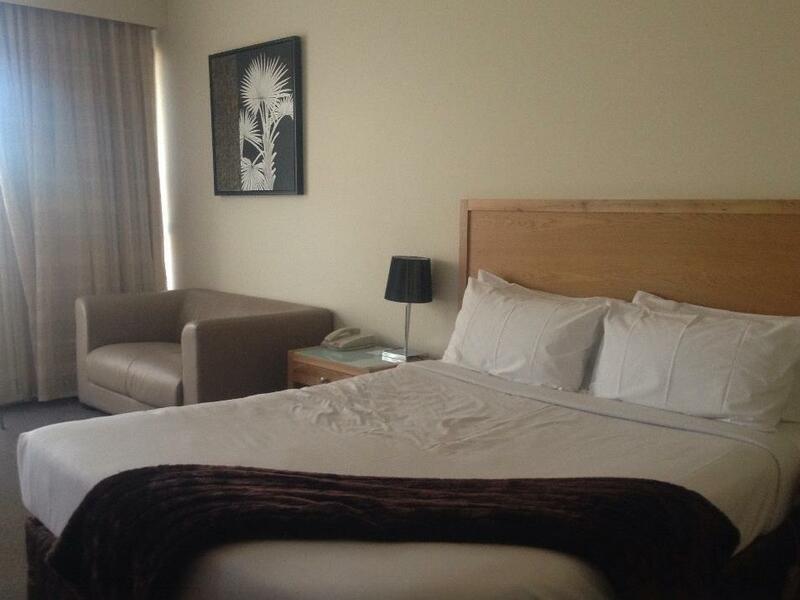 When in Shepparton we always stay here. 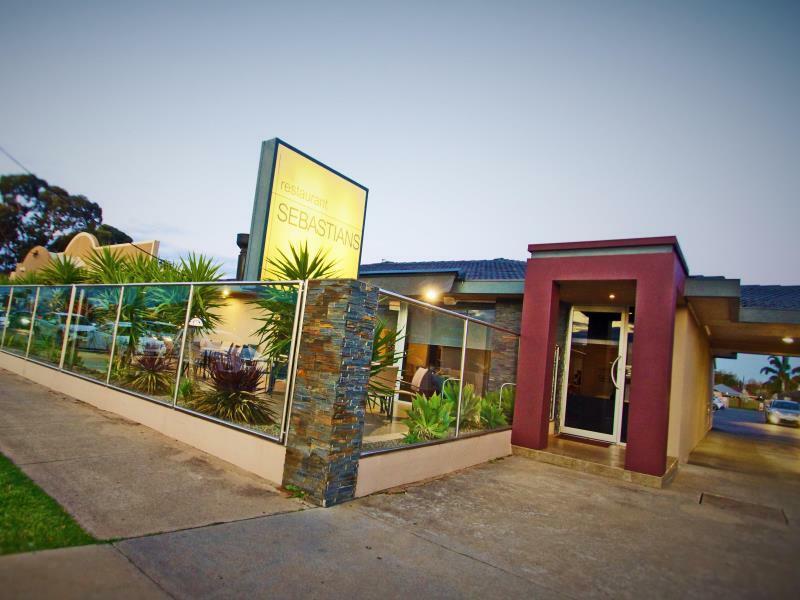 Friendly, helpful staff, rooms always spotless and great restaurant. Being a corporate traveller, this accommodation allows you to have convenience in one location; breakfast/restaurant facility, clean & refurbished room, free parking, quiet premise and friendly staff etc. 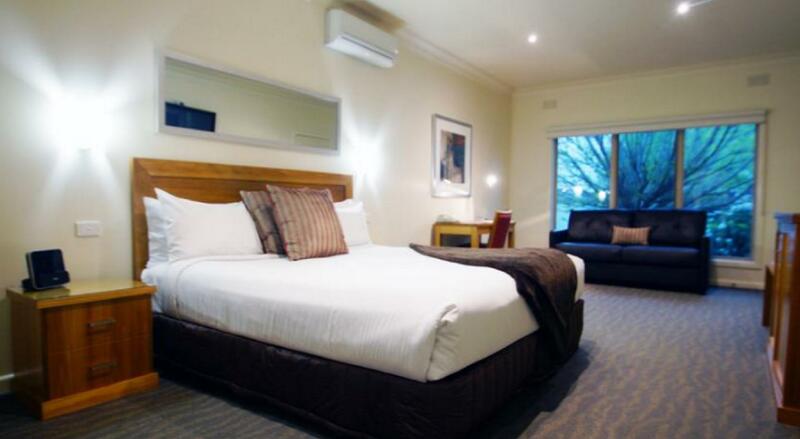 I'm glad I stayed at Best Western Wyndhamere Motel. Foods at the Hotel restuaurant is excellent, we have decided to change our travel plan to stay at Shepparton instead of Melbourne CBD to enjoy this fine food. The only problem with this Hotel is their Wifi. Connection is too weak and unstable.